In the last months, the two historic religious institutions have made clear ecumenical statements in favour of more unity. The 500th anniversary of the Protestant Reformation is being commemorated and celebrated across the world in 2017. Especially in Germany, where Martin Luther wrote his 95 theses. In the last months, the state Protestant Church (EKD) and the Roman Catholic church have made efforts to display a new relationship. 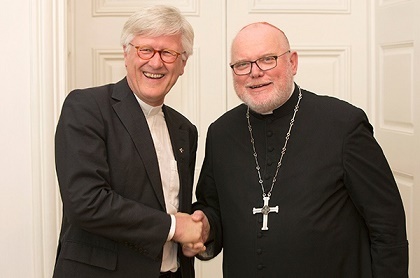 Protestant Bishop Heinrich Bedford-Strohm and Roman Catholic Cardinal Reinhard Marx promote 2017 as a year for ecumenism and unity in Germany. Joint services and statements emphasise the new “unity” between the hierarchies of both institutions. Ecumenical efforts on all levels have also involved Pope Francis, who praised Luther’s reflections on “Grace alone”. But, what do Germans think about these steps towards unity of the two institutional Christian churches in the country? About 2,000 people responded to a survey published by evangelical news agency Idea about their views on a hypothetical unification of the two historic Churches. - 45% responded “I do not care”. Another 17% responded “I can’t respond / I do not want to respond”. - 20% were in favour of a unification of the Protestant and Catholic institutions. Most of those who defined themselves as Roman Catholic believers spoke in favour of creating one united Christian institution (66%). But Protestant EKD Church members were mainly against this hypothetical unification process (59%). 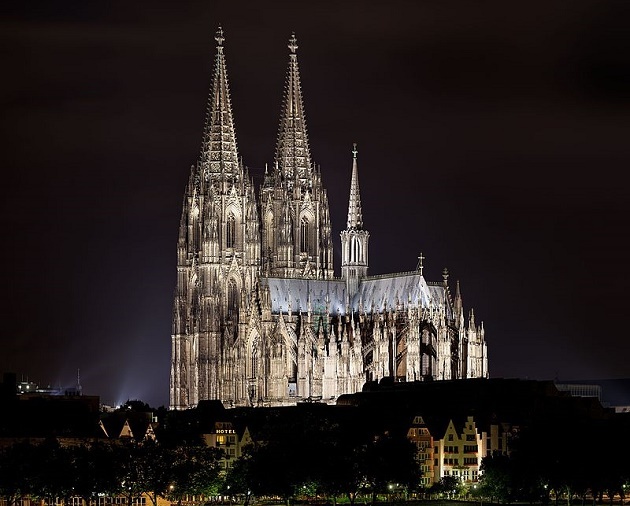 The Protestant Church in Germany had 23 million members in 2013, after losing 320,000 members in 2012. Only 4% of all Protestant Church members attend Sunday worship services regularly. The Roman Catholic Church has also lost members. In 2014, about 200,000 people left Church. Protestant state churches are losing members and influence. Should Christians in Europe be worried? Yes, it shows the unstoppable secularisation in Europe. Yes it is a shame, but meanwhile other smaller biblical churches are growing. No, the mission needs to be done through local churches which understand the new secularised context. Is the ecumenical Martin Luther the real Luther?